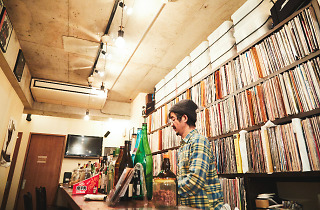 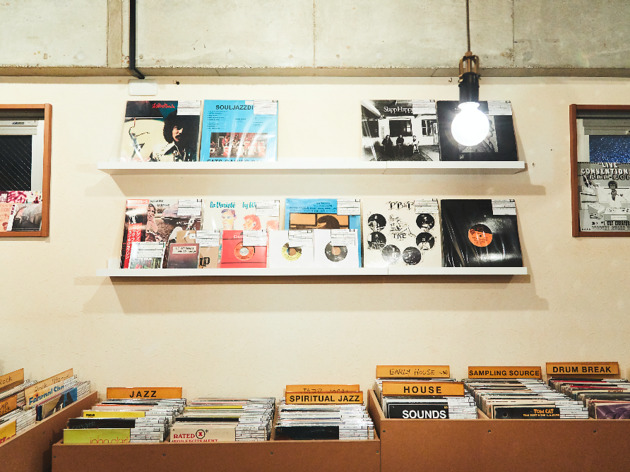 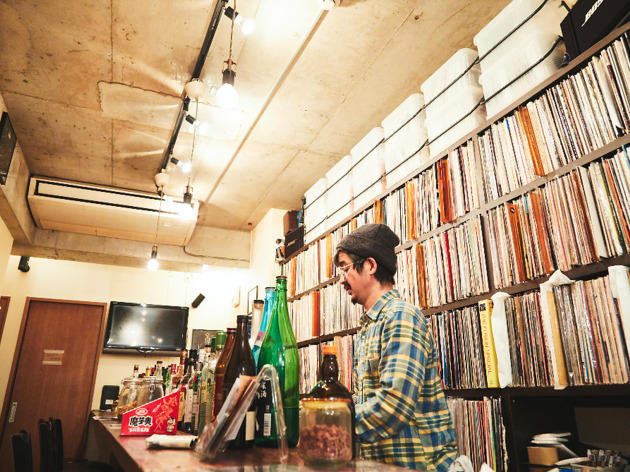 The man behind semi-legendary and now sorely missed NYC record shop Weekend Records, Makoto Nagatomo made a triumphant return to Tokyo and Shimokitazawa by opening this second-hand vinyl store and bar in 2017. 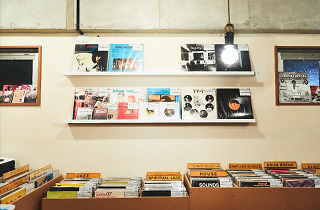 Its shelves are mainly stacked with disco, funk, house and other dance records, but you can also spot rock, folk and even classical albums, all available at reasonable prices. 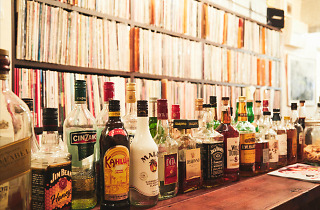 Most drinks go for ¥500-600 at the five-seat bar, which also stocks a few rare bottles of gin and whisky. 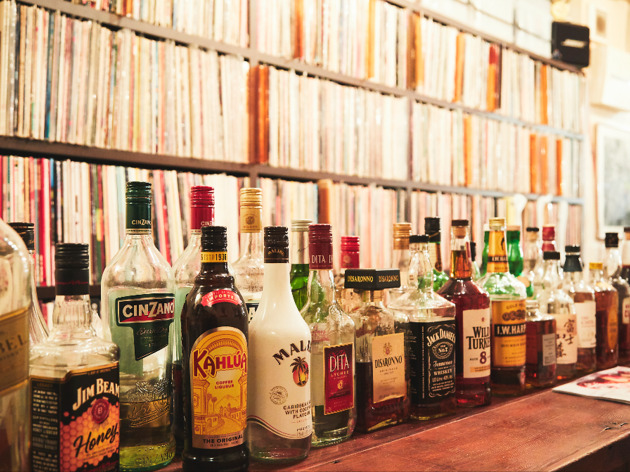 To avoid a shock, make sure to ask the staff for prices before trying one of these.